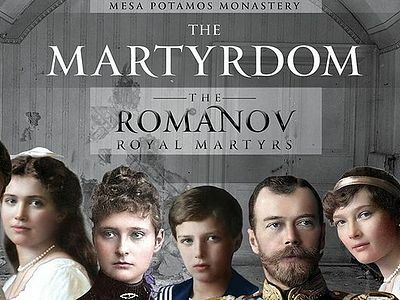 2018 was a year full of events and celebrations in the Russian Orthodox Church, and other Local Churches, in honor of the holy Royal Martyrs, who were brutally murdered 100 years prior on July 17, 1918. 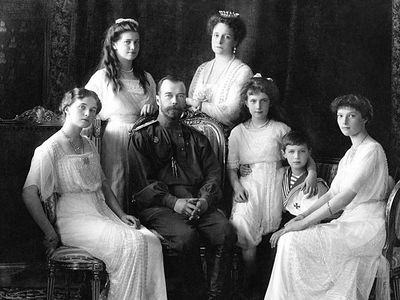 And, as rusk.ru reports, the Royal Family was also honored in Africa and Asia. Both the Central African Republic in Africa and the Maldives in the Indian Ocean issued commemorative stamps in honor of Tsar Nicholas and his family last year. The stamps from the Central African Republic depict a monument to Tsar Nicholas in Belgrade, the Church on the Blood in St. Petersburg (built on the site of the Ipatiev House where the family was killed), Tsar Nicholas with Empress Alexandra and the Tsarevich Alexei, and the family at the Ipatiev House. The stamps from the Maldives depict Tsar Nicholas, the Royal Family, and Tsar Nicholas with Empress Alexandra. Many in Africa and Asia are still grateful to the Russian Empire and Tsar Nicholas personally for his support of African and Asian states in the fight against the colonial policy of the European powers. For example, Russia successfully defended Ethiopia against colonization by Italy, and the Emperor also intervened in Morocco and South Africa. 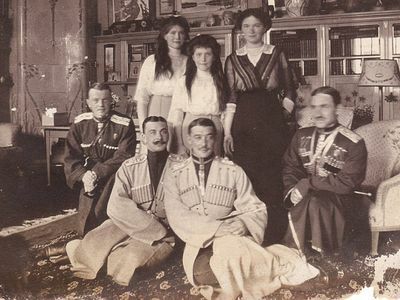 In general, the “White Tsar” was respected in the Middle East and Africa much more than in the West. The growing popular veneration of the Imperial Family today is also undoubtedly part of something else, a reality that transcends a purely earthly political dimension.